● American or European UV lamps. ● Lampshade: With unique aluminum radiator and German reflector to achieve the maximum UV output. ● The specialized structure with high efficient exhauster helps to reduce the oven temperature. ● With bottom suction to prevent the substrate from fluttering. 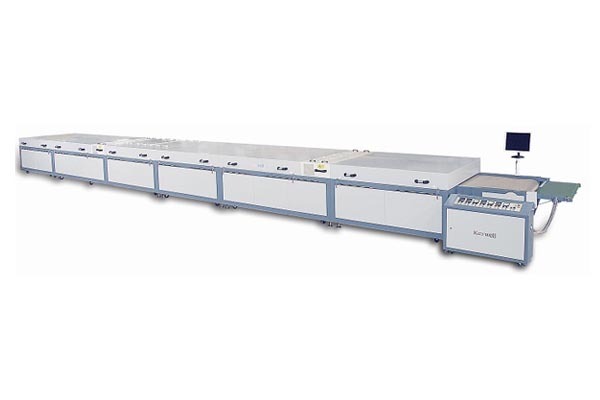 ● Other functions are the same as UV dryer KY-72BII. ● Double layer insulation to prevent the heat from leaking out. 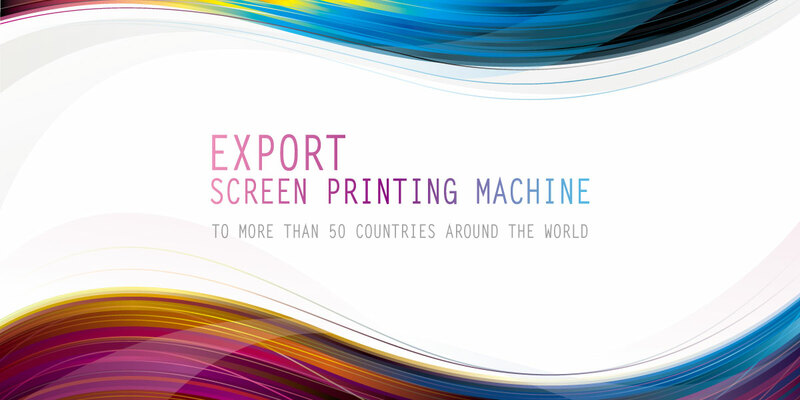 Suitable for drying paper, scratching card, financial card, FPC, membrane switch, plastic sheet, sticker … etc. after UV varnishing or screen printing.